Dystopian fiction becomes scientific fact. According to Kazuo Ishiguro, there are three areas of science that are set to transform how we live and interact with others over the next few decades: gene editing, robotics, and artificial intelligence (AI). 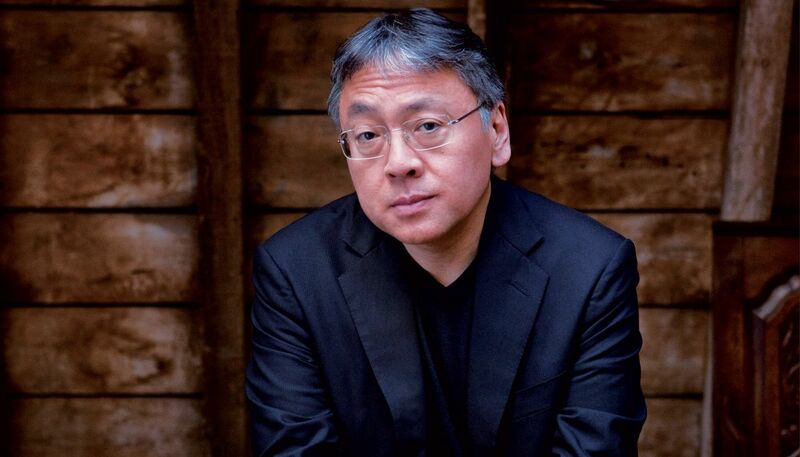 Ishiguro, granted, is best known as one of the most celebrated fiction writers today. He is behind the novel Never Let Me Go, the story of a dystopian future where humans are cloned to be organ donors. But the possibility of a future so fundamentally changed by scientific advancements could be more than the fruit of the author’s creativity and imagination. He cites CRISPR as a primary example. The discovery of this gene editing tool gives scientists the option to modify pieces of the genome, paving the way for unprecedented applications in medicine. Right now, we can replace faulty genes with working ones, which is a great accomplishment unto itself. But moving forward, as we learn more about this new technology, the option to enhance functional genes to create intellectually and physically superior humans becomes a real possibility. Think of it as like a real world Gattaca, where society is divided into two classes. Half will be populated with humans with genetically engineered genes that makes them healthier, smarter, stronger—designer babies, essentially. And the other half, with humans whose genetic sequence has been left to chance, untouched, leaving them biologically inferior. Ishiguro believes we are unwittingly walking into this dystopian future because the world has yet to give science and technology more than just peripheral interest. Sure, we celebrate the headlines and acknowledge the accomplishments, but we have yet to engage in meaningful conversations about where these advancements will take us, and the kind of impact they will have on our lives. Developments in AI and robotics for instance, mean a major part of intellectual capital will shift to what he refers to as “the Silicon Valley masters of the universe”—it will no longer be under universities or government funded labs. The lack of regulation regarding these rapid developments is also cause for concern. And of course, there is the ongoing debate about the ethics behind advancements in genetic sciences, like CRISPR. The relevance of Ishiguro’s musings about the future comes in time for the opening of a new permanent mathematics gallery at the Science Museum in London. Included in the exhibit is the author’s father, oceanographer Shizuo Ishiguro, who created a machine that can predict coastal storm surges. The author however, hopes that exhibits such as this will prompt more discussion about the trajectory of science and spur deeper interest. These breakthroughs have real implications that deserve to be discussed. For The First Time Ever, CRISPR Gene Editing Was Used in Humans. So What’s Next?